The UK engineering company is supplying its custom-designed tracks for an allied regional power in the Middle East in a deal worth £3m. William Cook is also manufacturing tracks worth £2m for a friendly nation in the Eastern Mediterranean. The UK government enjoys strong bilateral relations with both countries. Chris Seymour, managing director, said: “We are proud to be flying the flag for British manufacturing as the trusted supplier of track systems to defence ministries and their contractors in Anglophile countries around the world. William Cook is set to unveil major new investment at its Stanhope plant in County Durham later this year. The group’s defence division is on target for a record year with sales in excess of £25m. The sixth generation, family-owned business is one of only two specialist designers and manufacturers of track systems for armoured vehicles in Europe. 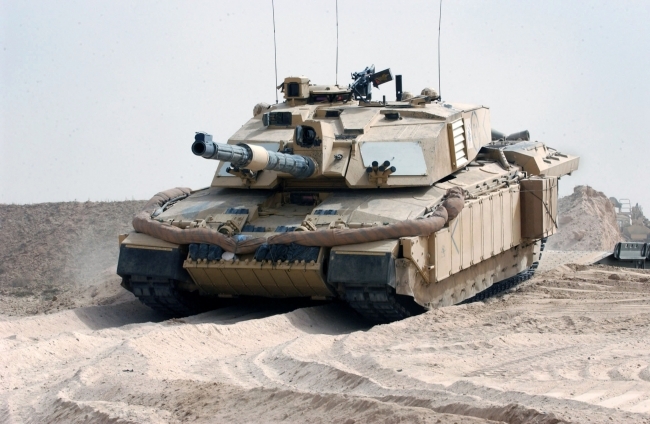 It is also expert in cast armour and other high-grade metal parts for tanks, planes and submarines.